I’ll be the first to admit it — I am not a gamer. I don’t know much about any specific kind of game, about the world of gaming or of gamers in general. There’s crazy, there’s satire, there’s dystopian, and then there’s “Sorry to Bother You.” Musician Boots Riley’s 2018 directorial debut takes place in an alternative-world Oakland — but don’t let the term “alternative-world” fool you. 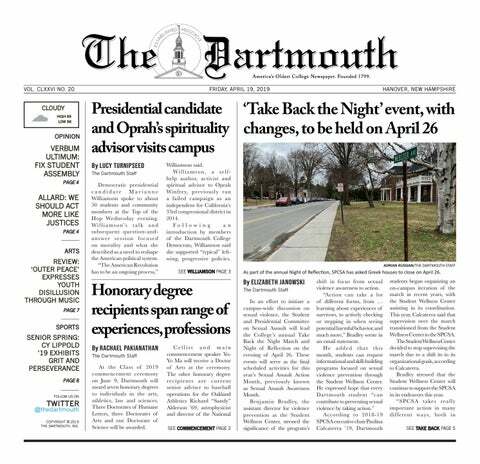 In March of 1998, Dartmouth witnessed a historic summit on black theater, intended to address specific strategies to build and maintain black theater companies and institutions.